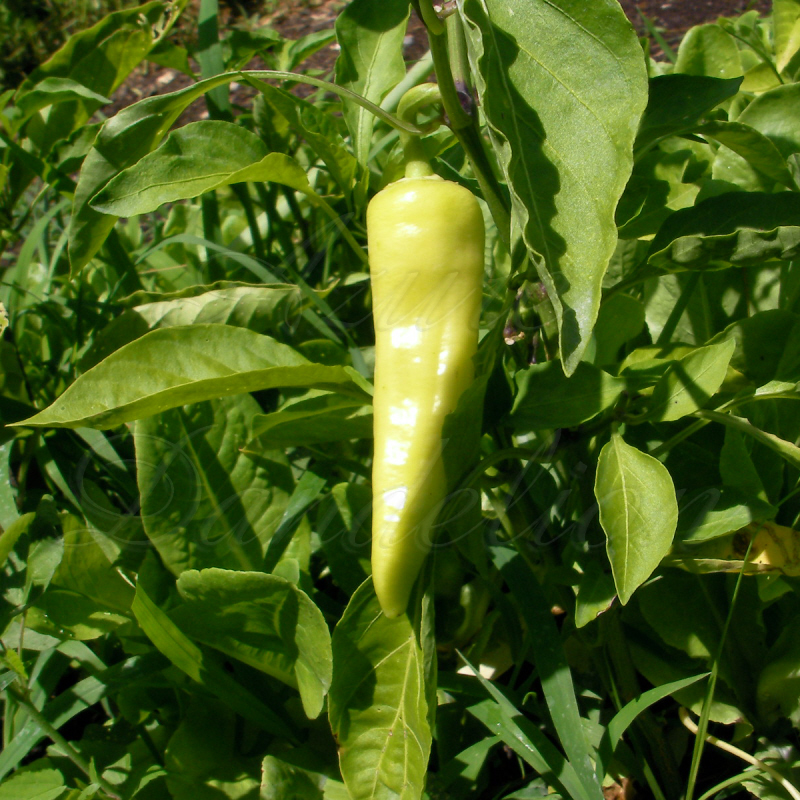 Grow these heirloom peppers and you will be reword with a bountiful harvest of sweet banana shaped fruit in as little as 65 Days. 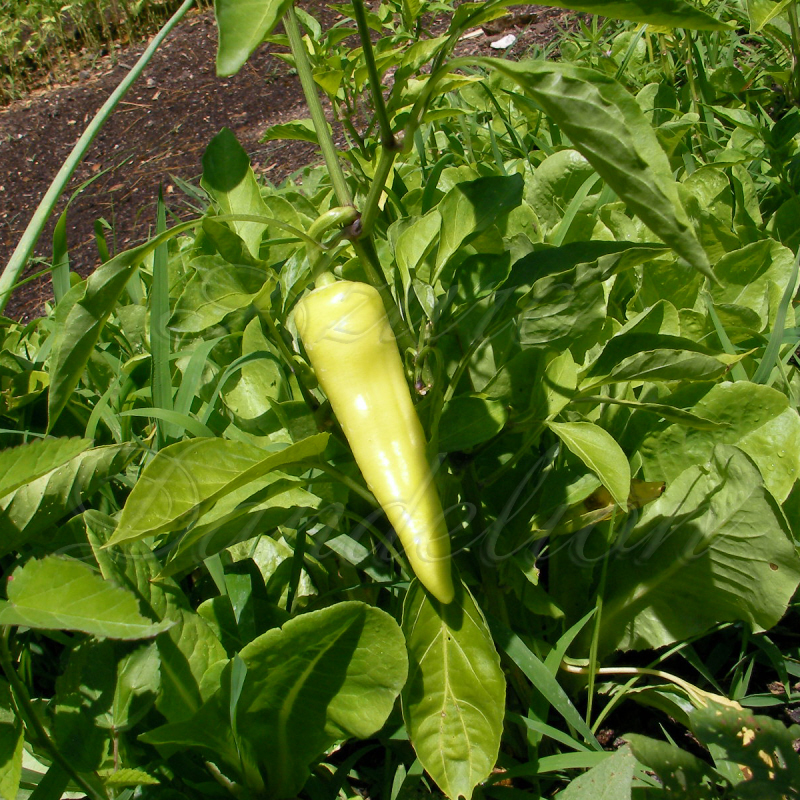 The yellow peppers are best at 6-7 inches. Plant your sweet banana peppers in a sunny spot in the garden or they perform will in containers and can even be brought inside through out winter.